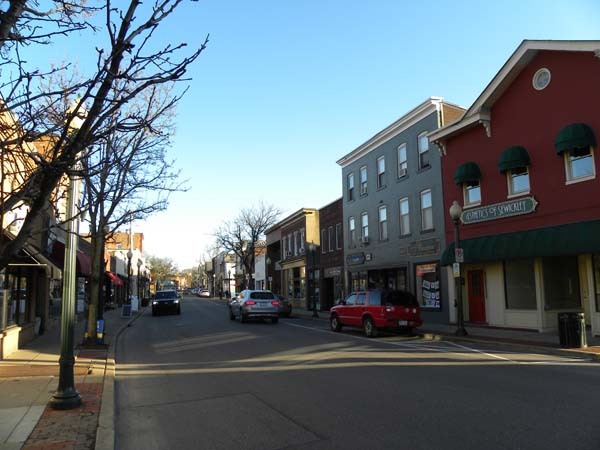 Located 12 miles west of Pittsburgh, Sewickley is nestled between hills to the north and the Ohio River to the south. 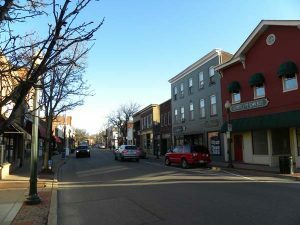 A borough since 1853, Sewickley was dubbed “the Queen of Suburbs,” by G. F. Keller in 1895, and described as “the most delightful residence spot in Western Pennsylvania.” Join PHLF docents and a representative from the Sewickley Valley Historical Society on an entertaining walk through the third “Historic District” that is central to Sewickley. On this tour of commercial and residential neighborhoods, you’ll see excellent examples of many of the architectural styles popular in America in the 19th and early 20th centuries. The high quality of local housing is no accident, since a number of nationally and regionally important architects lived and worked in the area. 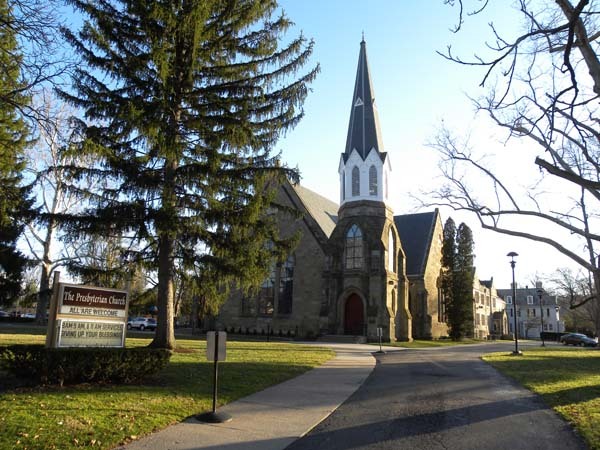 There will be much to admire, including several places of worship, many handsome homes, the Old Sewickley Post Office, Sewickley Public Library, Municipal Hall, and Flatiron building. Paid reservations by Friday, September 14, 2018. Registration is limited to 30 people and advance paid reservations are required: marylu@phlf.org or 412-471-5808, ext. 527. Docents will lead groups of about 10 to 15 people. Parking: Participants may park in the church lot if space is available or on nearby streets. Port Authority bus lines stop near the meeting and ending points. Call PAT for fares and schedules: 412-442-2000.